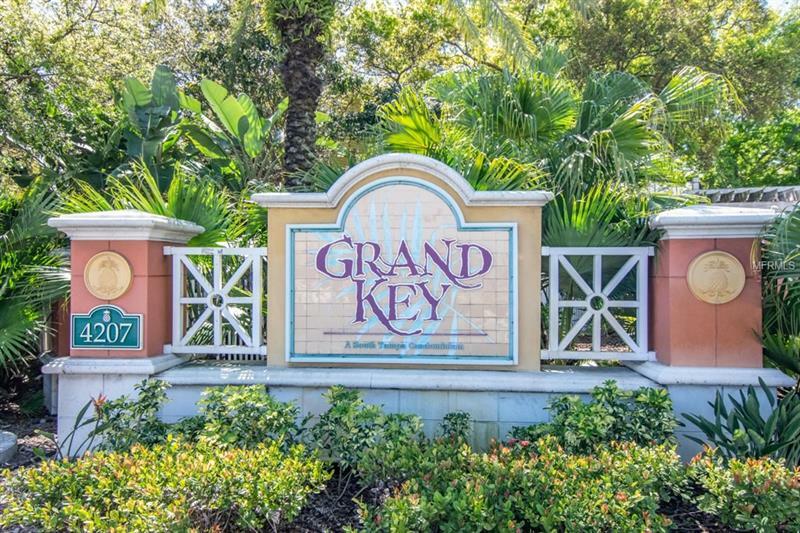 Welcome to Grand Key! 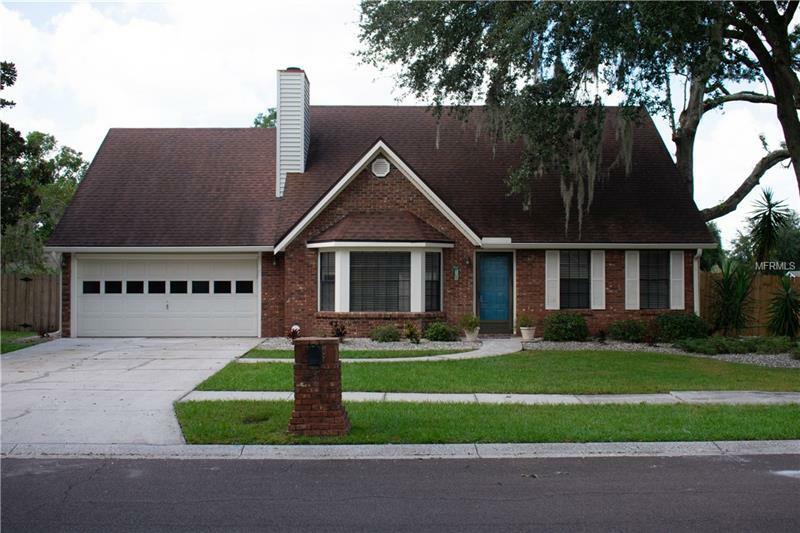 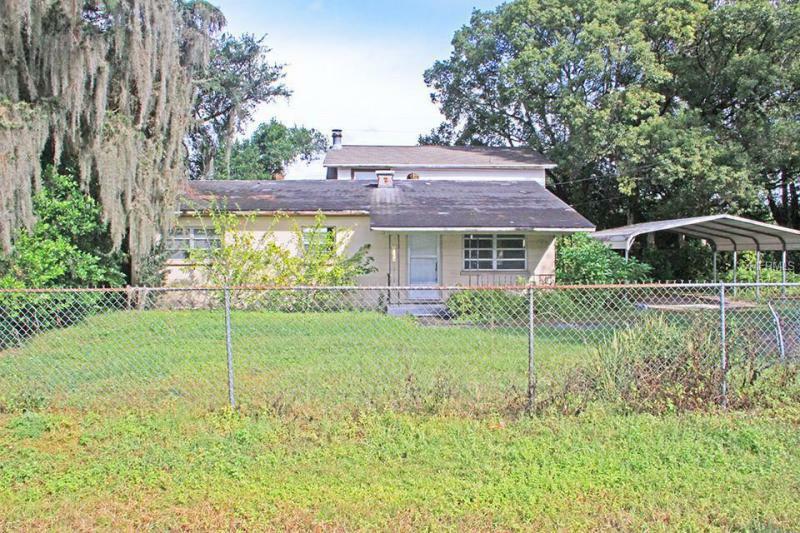 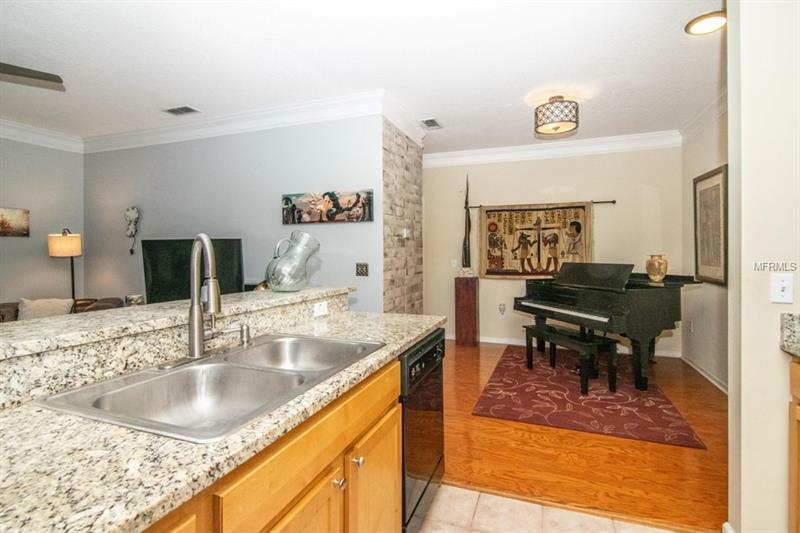 Perfect location in South Tampa. 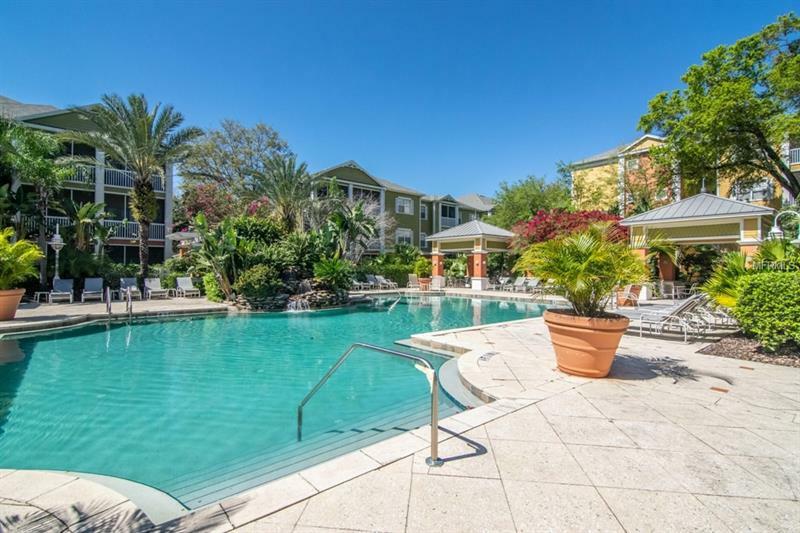 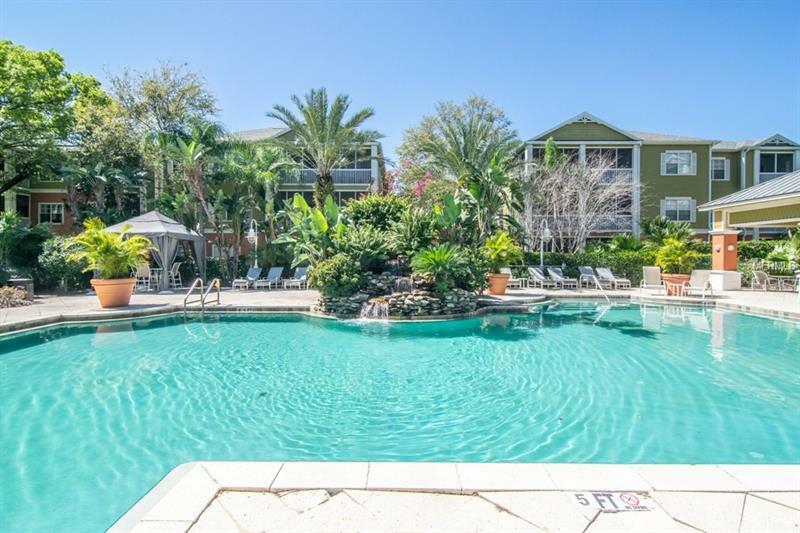 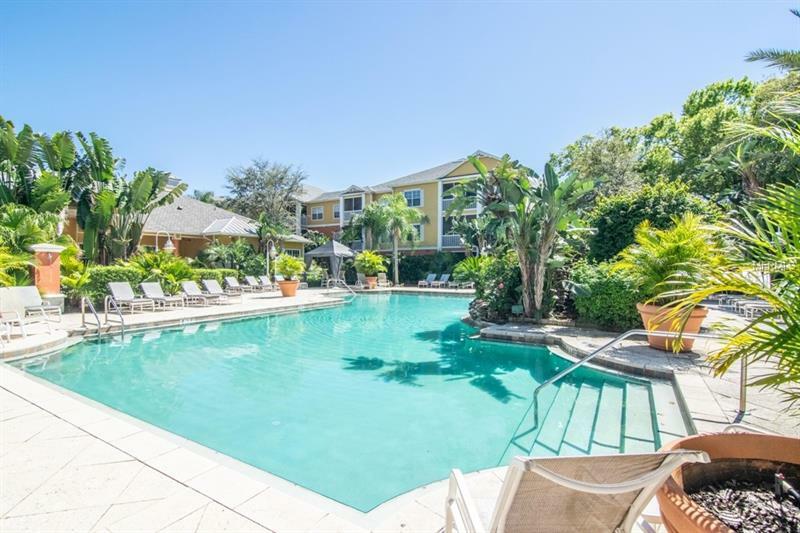 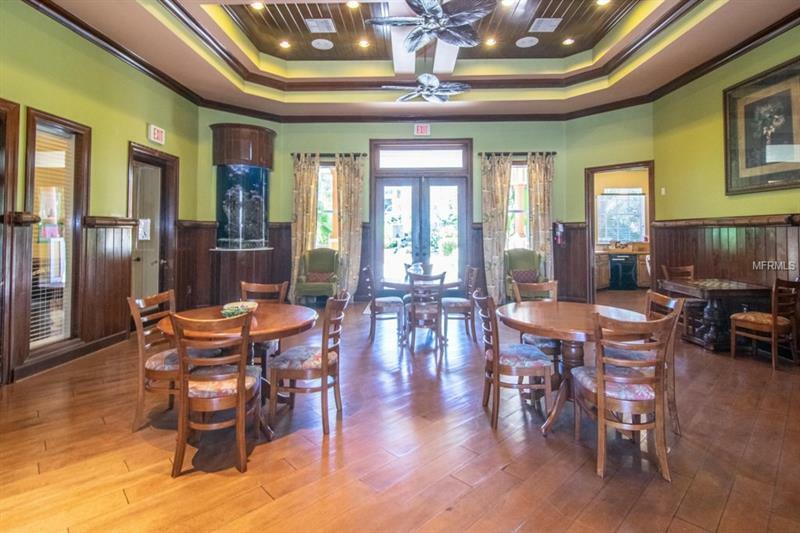 This gated community is close to shopping, retail, grocery stores, and restaurants. 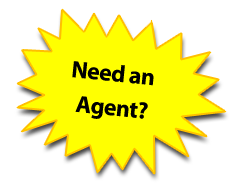 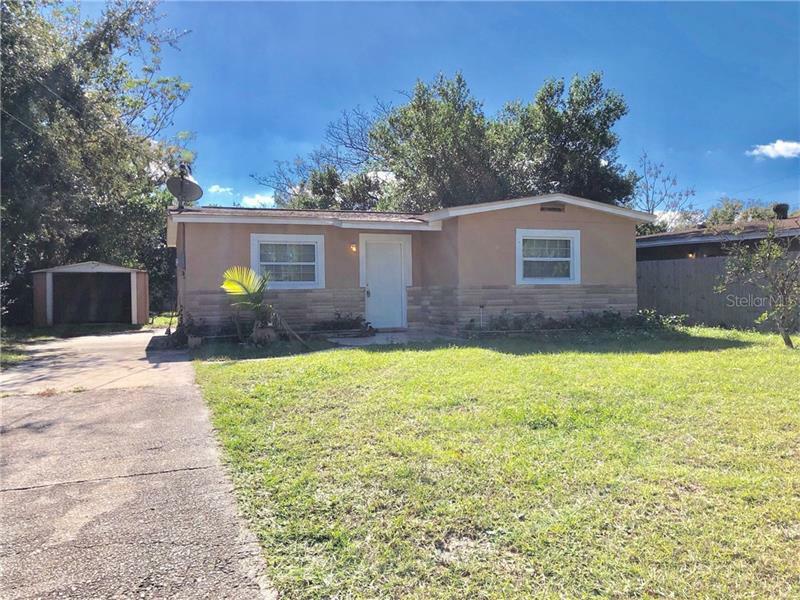 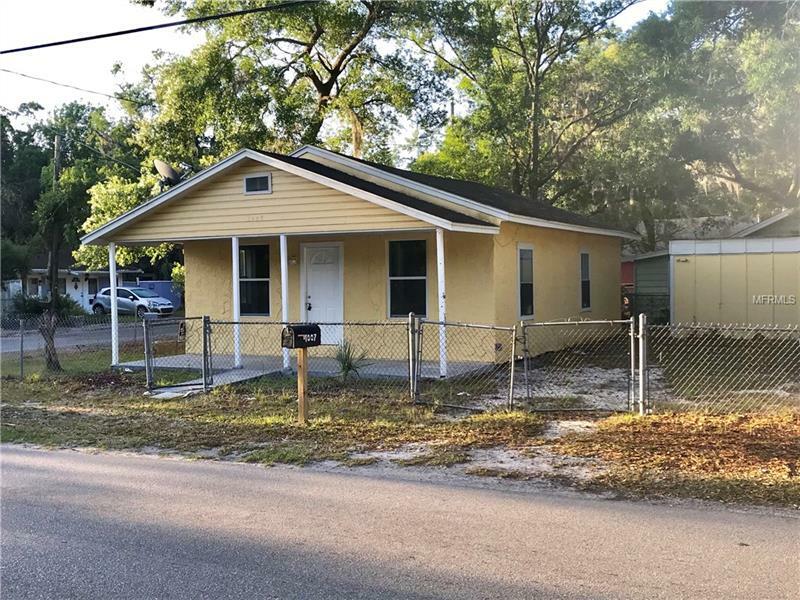 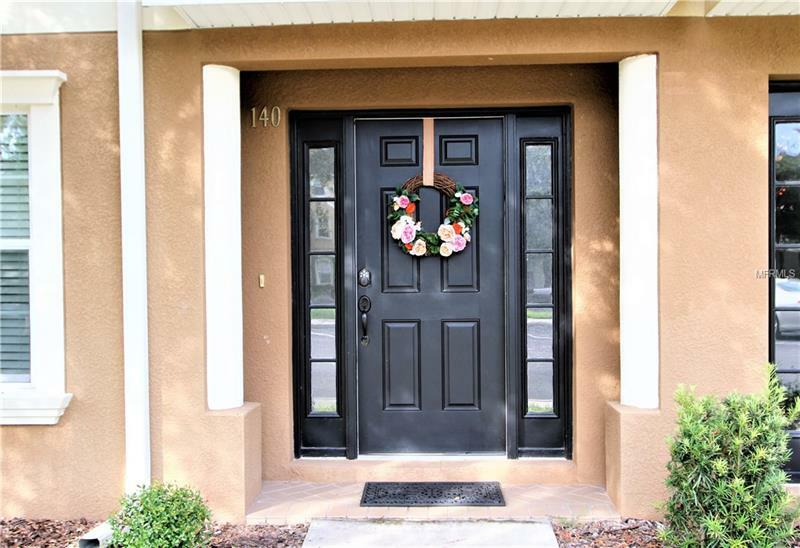 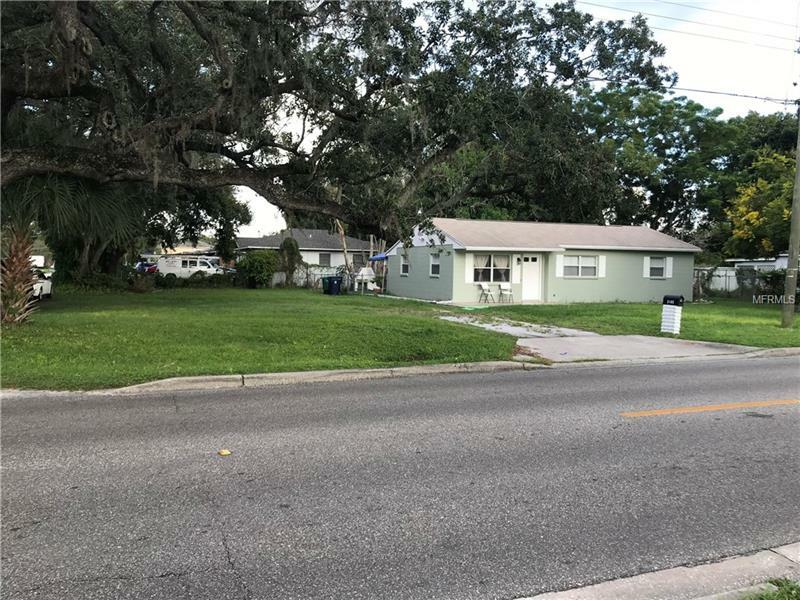 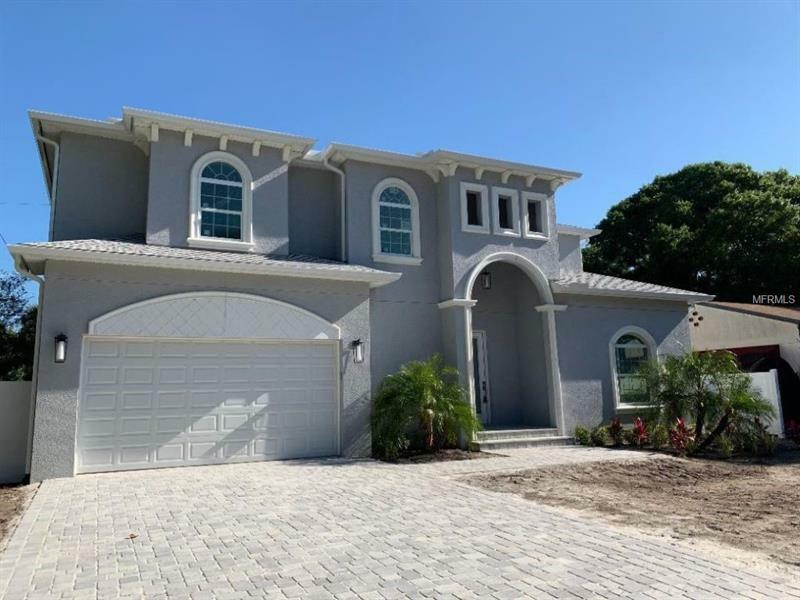 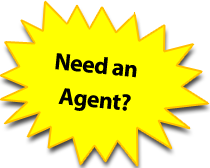 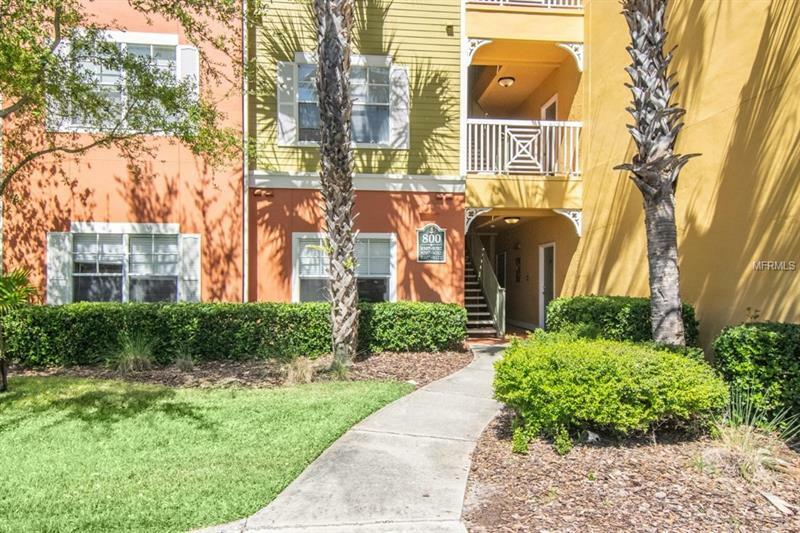 Easy access to the Lee Roy Selmon Expressway for the quick commute to downtown, just a few miles from the main gates of MacDill AFB, and convenient access to any of the Tampa Bay bridges to get you over to Pinellas County, St. Petersburg, Clearwater, and the beaches. 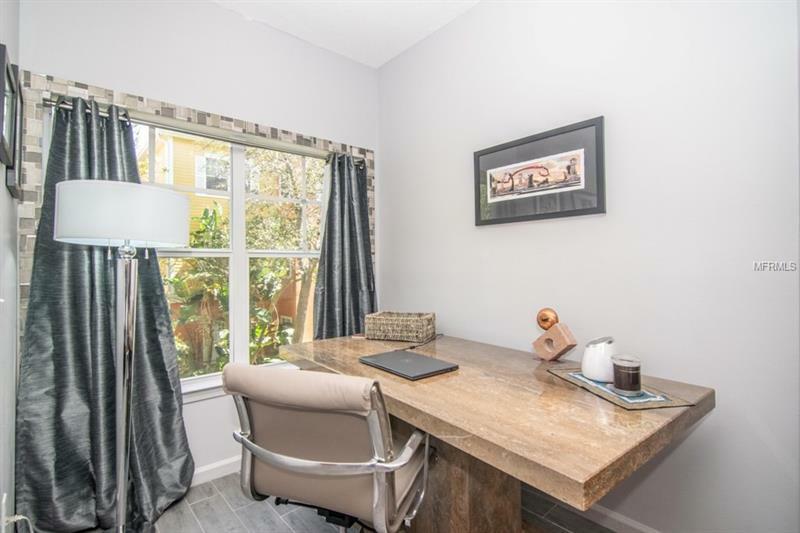 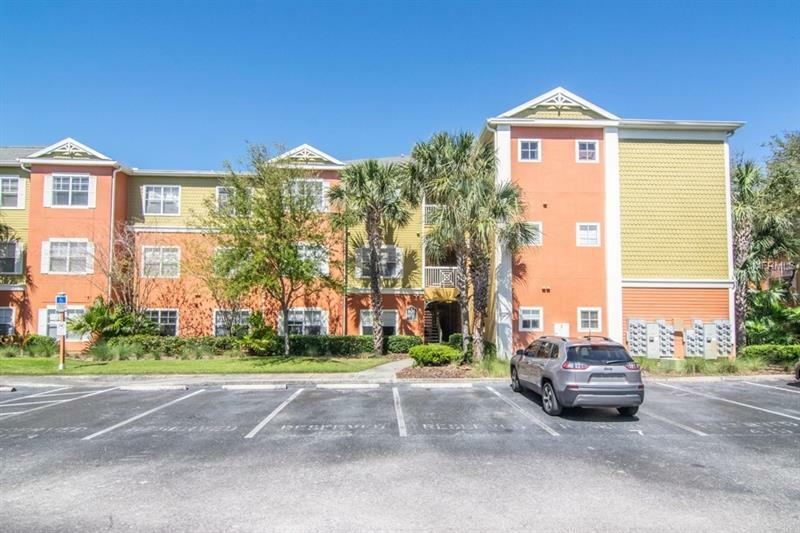 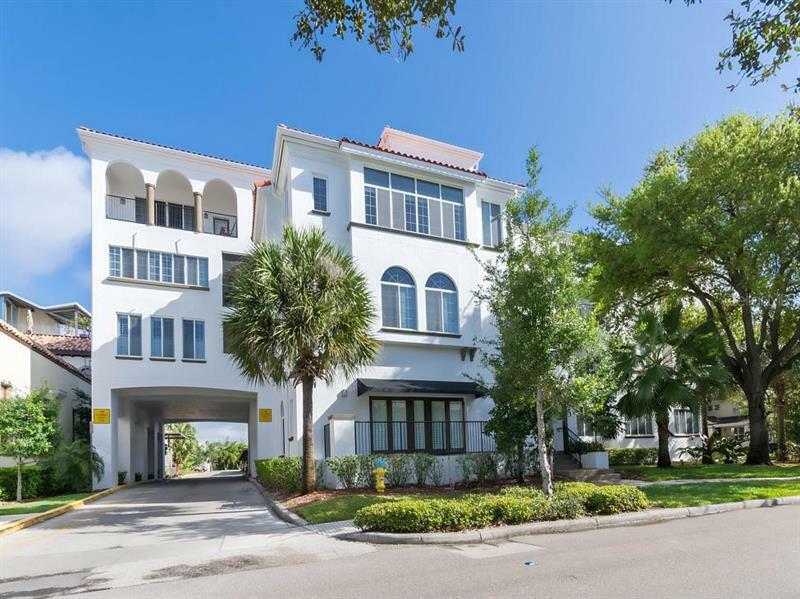 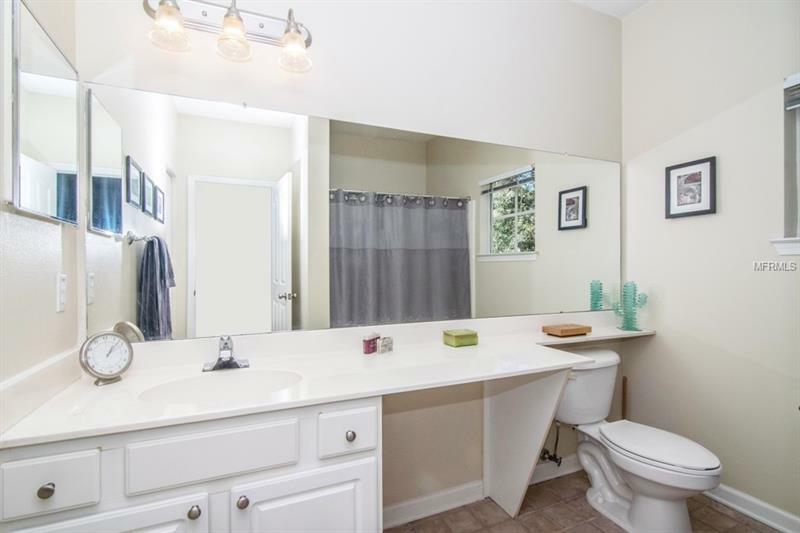 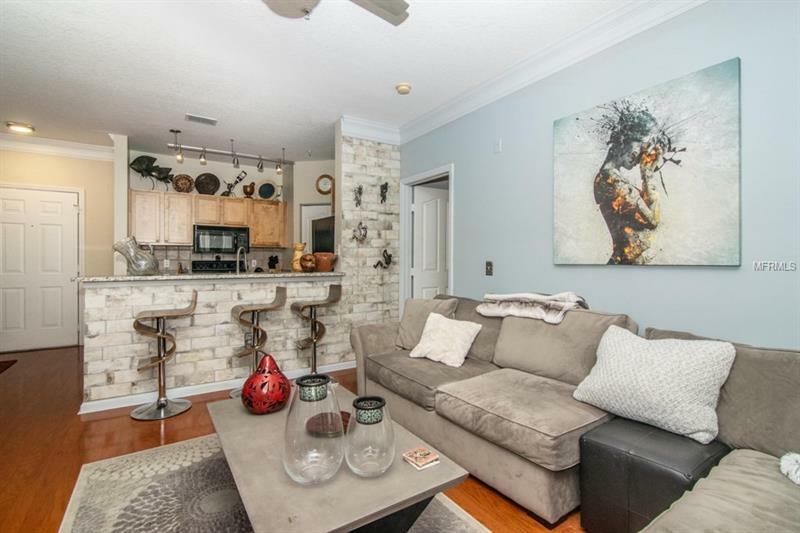 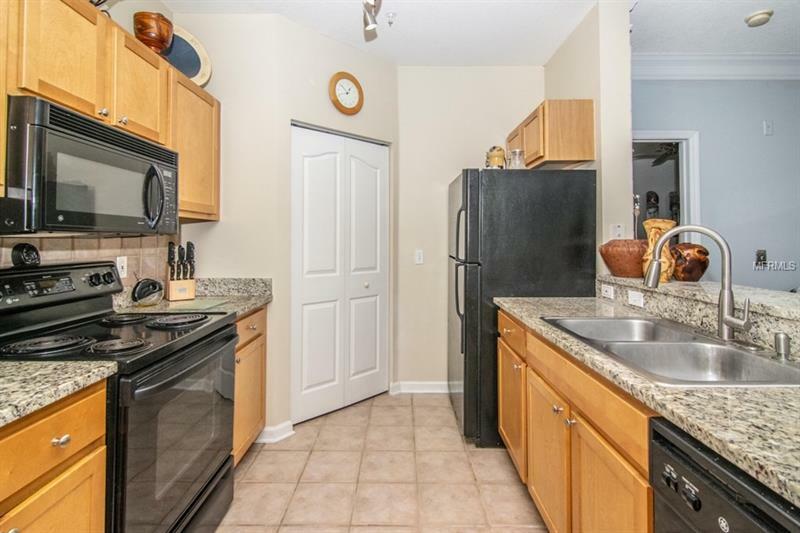 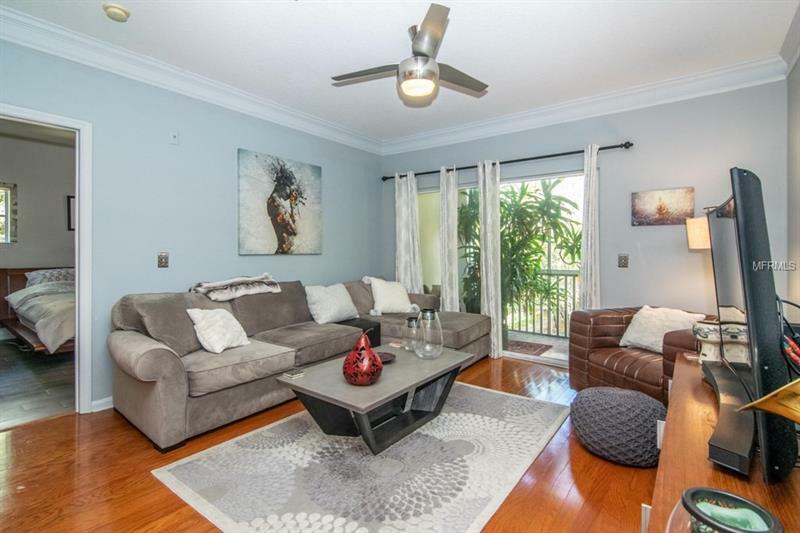 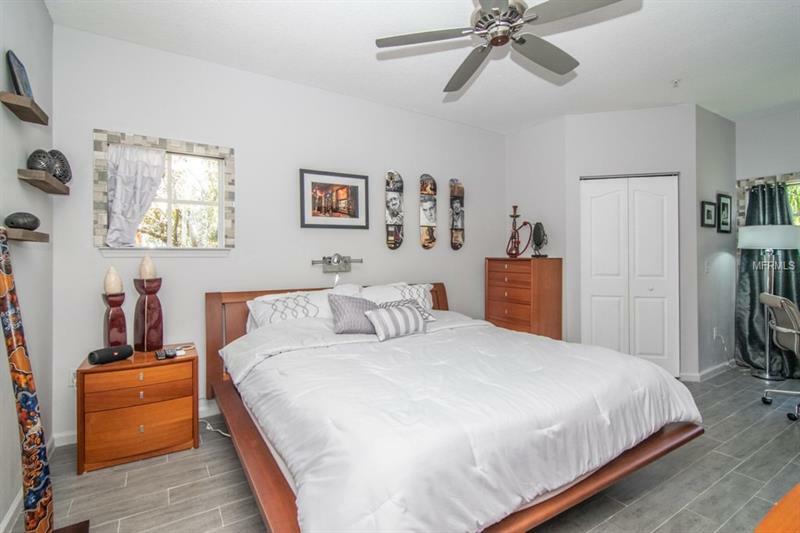 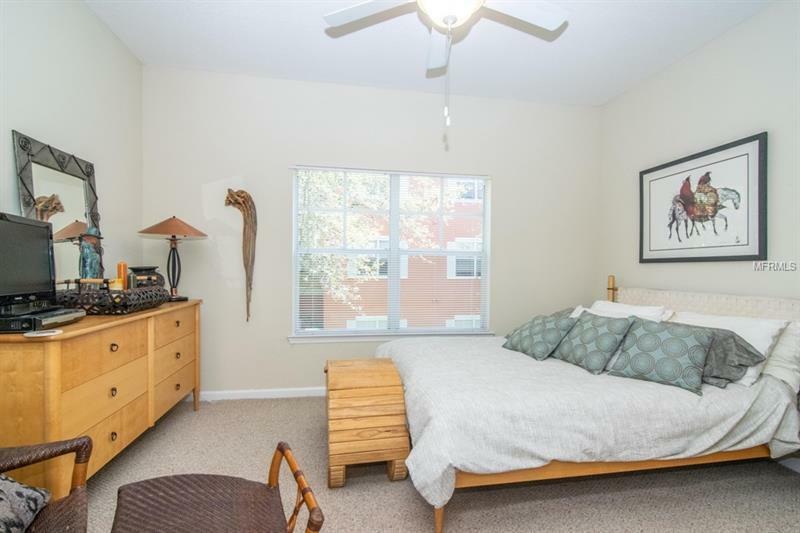 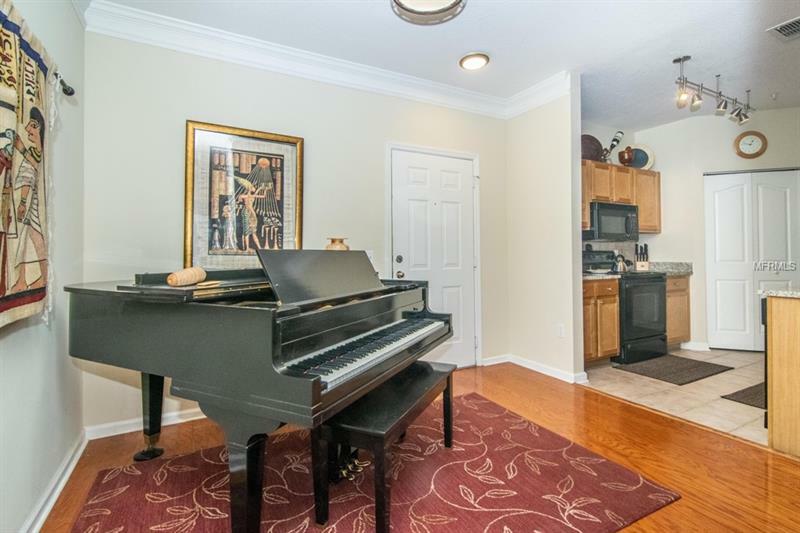 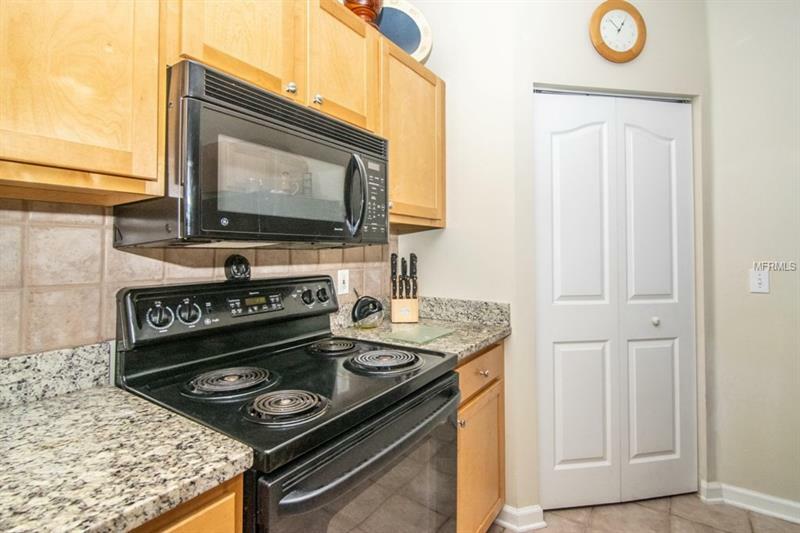 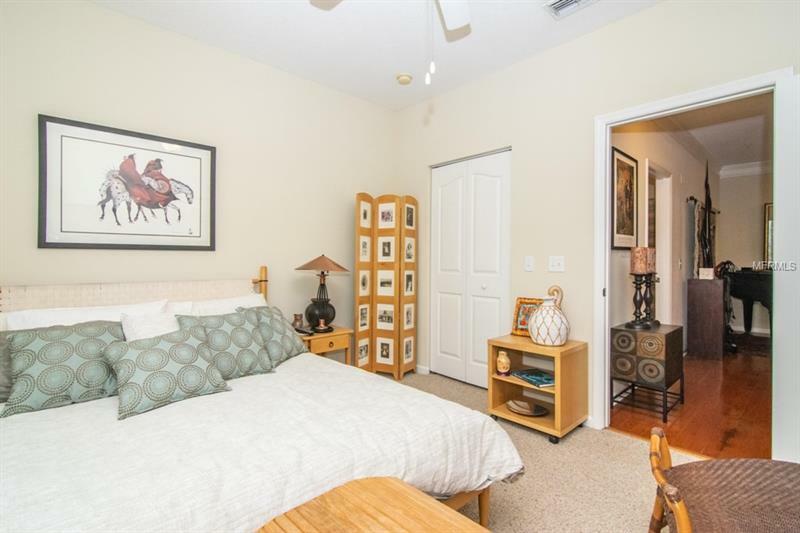 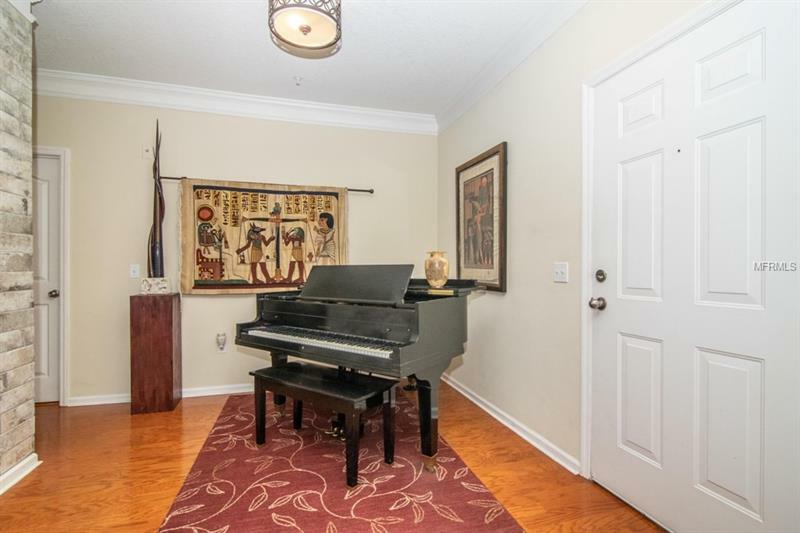 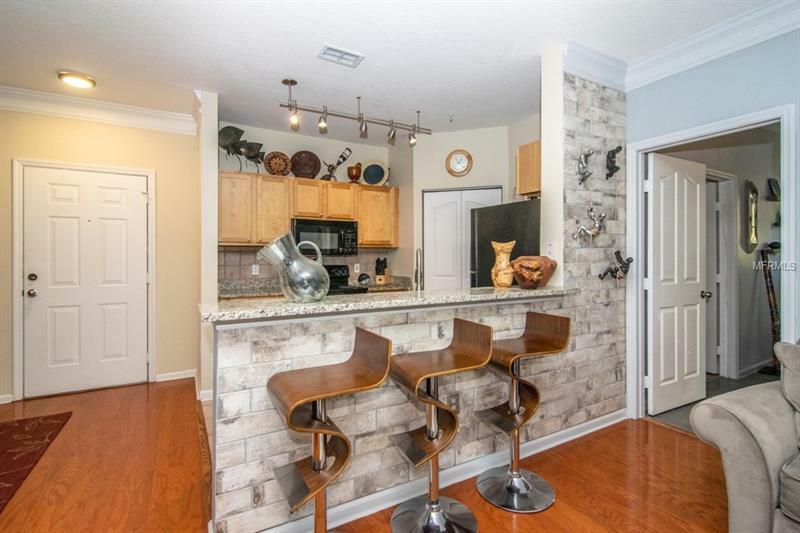 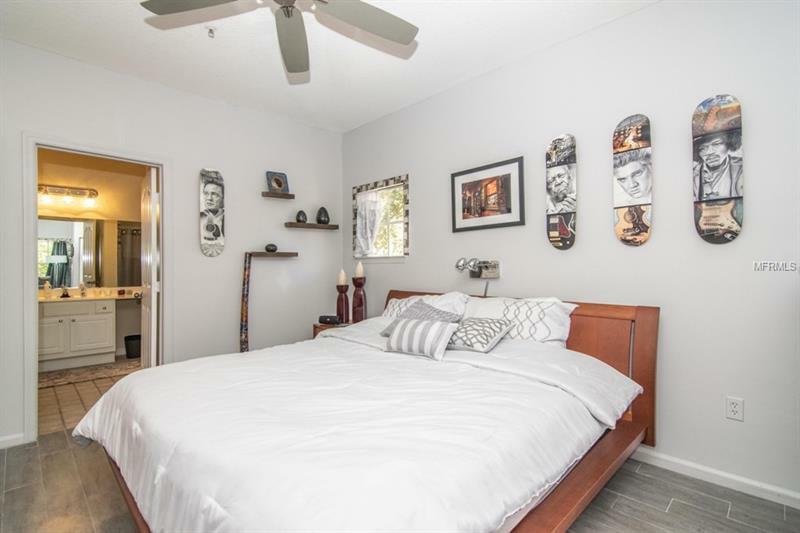 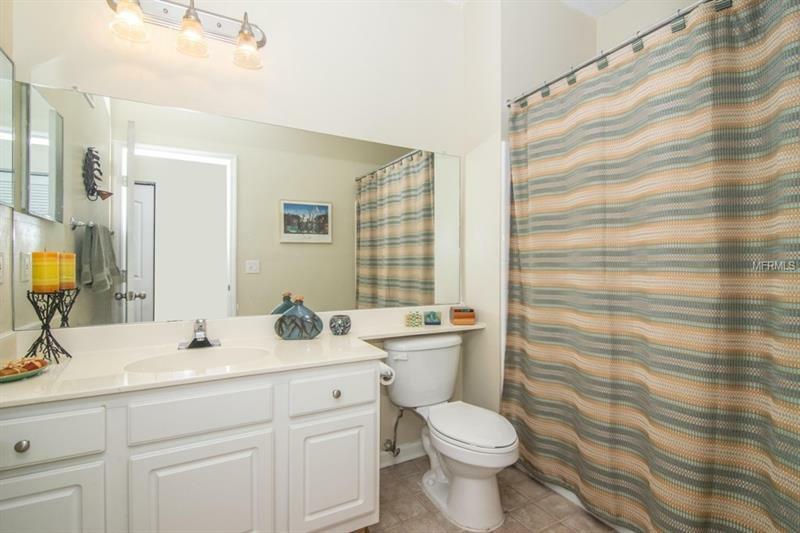 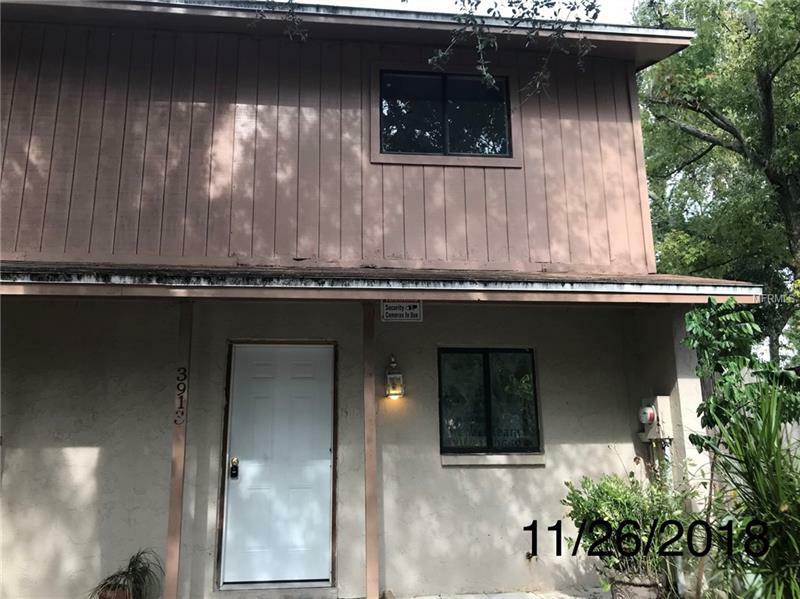 This impeccably kept two bedroom/two bath unit boasts a spacious split floorplan with hardwood floors in the living/dining rooms, tile in the kitchen and bathrooms, and recently installed vinyl plank floors in the master bedroom. 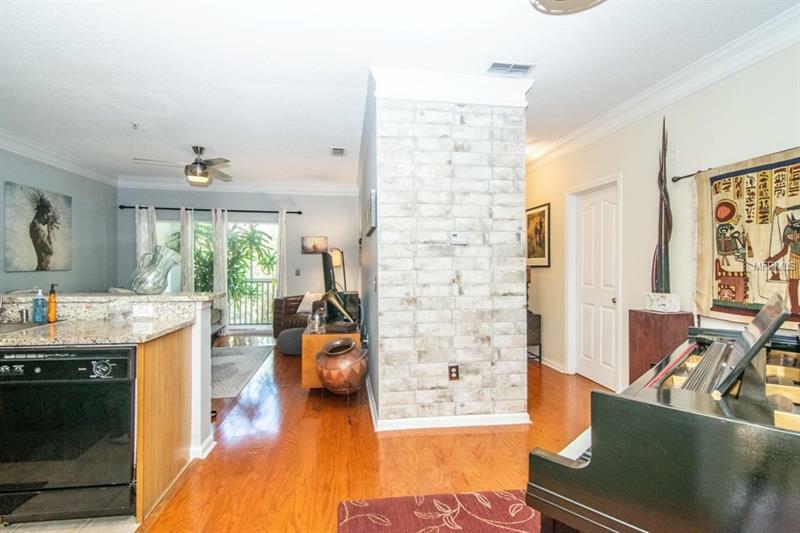 The unit also contains crown molding and a screened balcony. 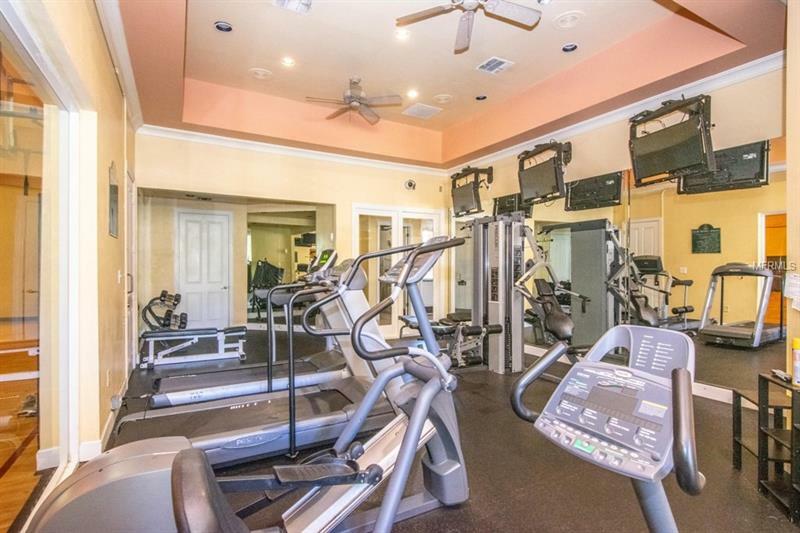 Community amenities include a resort style pool, fitness center, indoor basketball court, playground, and a car care center.